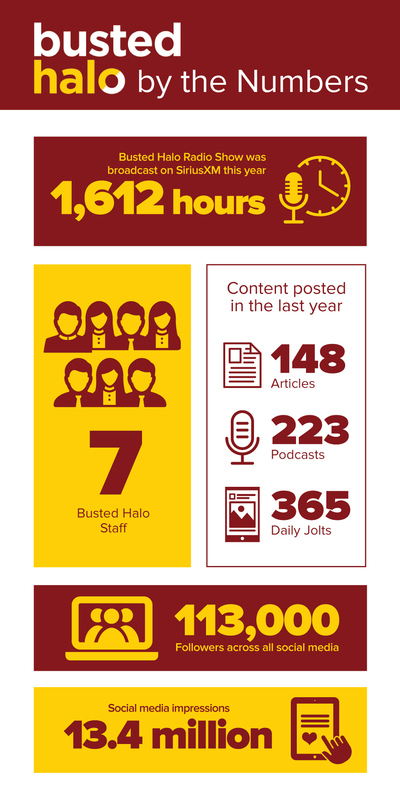 I wanted to share a really great website I found called Busted Halo! I enjoy their content and the unique way it explores the intersection of faith, culture, politics, and life. Check out their website <https://bustedhalo.com> and if you have Sirius XM radio listen to them on the Catholic Channel on XM channel 117 or Sirius 159 — Fr. Dave is on from 7:00-10:00 ET every weeknight! They’re on Facebook at <http://www.facebook.com/bustedhalo> and you can even follow them on Twitter, <http://www.twitter.com/bustedhalo>. 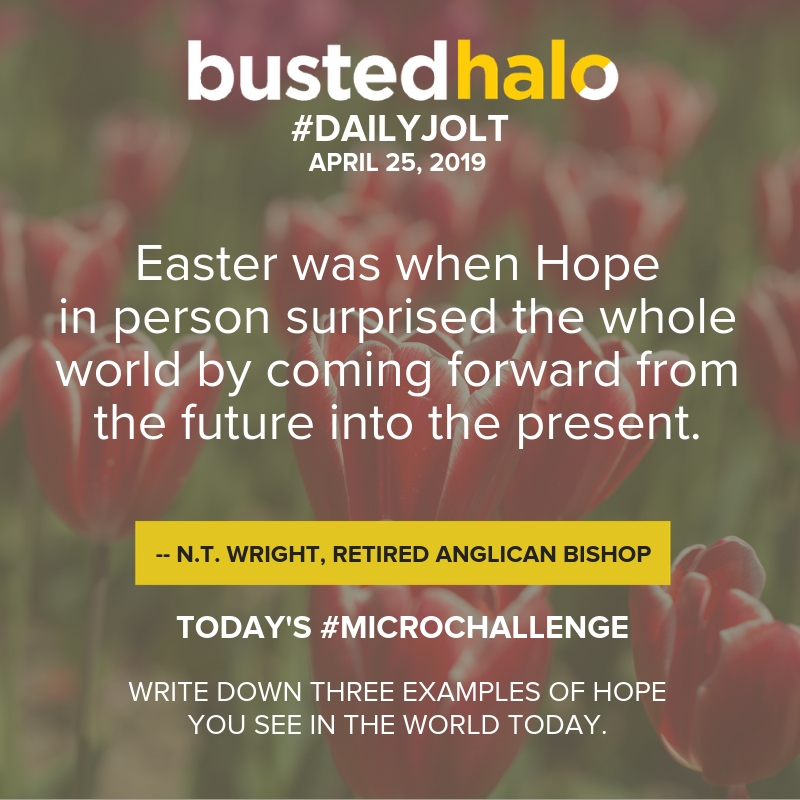 Busted Halo is a non-profit organization, and I am trying to help them spread the word about their great content and raise funds so they can continue to provide a forum for a rich and nuanced conversation about culture and faith. Once you visit their website decide if you want to get involved too. 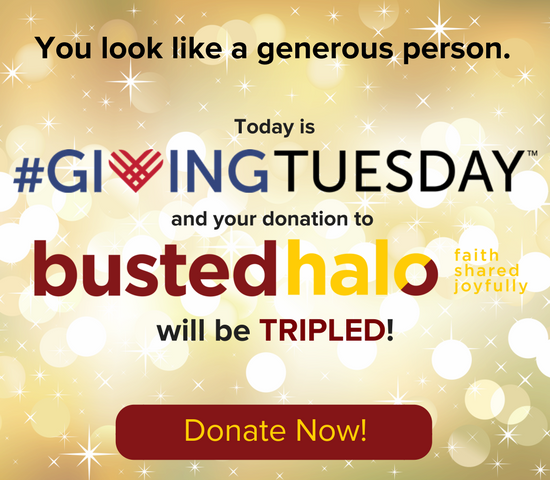 If you like what you see please consider donating at <https://bustedhalo.com/donate>. If nothing else, I hope I’ve introduced you to a great resource you can use in your everyday life. Hope you enjoy exploring this site!